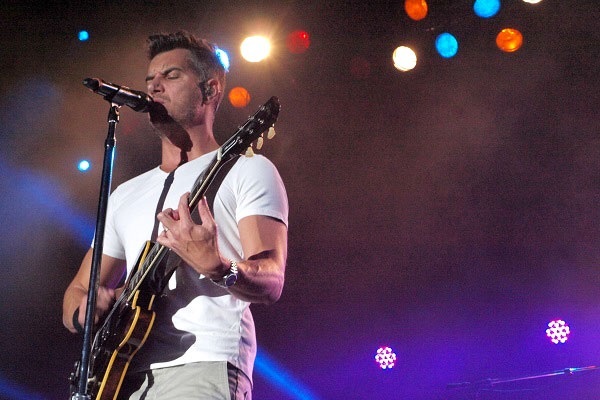 311 is back with a new album. The upcoming, 13th studio release from the Omaha alternative rock band will be named “Voyager” and hit stores on June 28. In advance of the new album, the guys have released two new songs from the upcoming set. The tracks, called “Good Feeling” and “Don’t You Worry,” are available now via digital download. In other news, 311 will set off on a North American summer tour to promote “Voyager” with support from Dirty Heads and The Interrupters in July. Find the band’s upcoming tour dates here.